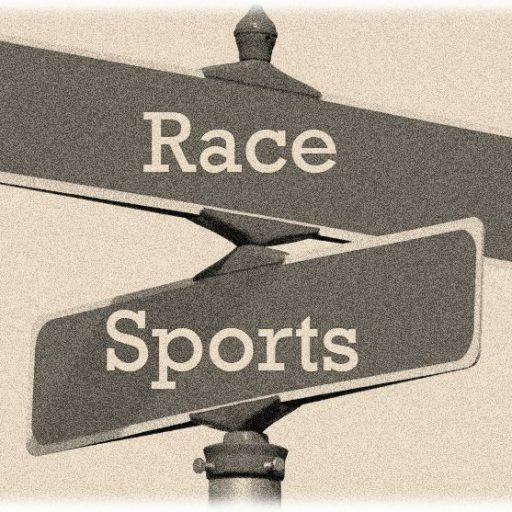 The rs Intersect is where commentary at the intersection of race and sports lives. The world of “stick to sports” died on 9/11/01. Political spectacle and institutional hero worship integrated with the pageantry of sports. However, institutions have failed people of color and sports has become a stage to challenge the very policies that franchise owners support via patriotic and military symbolic demonstrations before the start of games. Here at the Intersect, we are not “stick to sports.” We discuss when race and sports meet… and we’re not afraid to tell the truth.